How does it work? Two tour actors/directors travel to Lopez with the set, lights, costumes, props, and make-up - everything that’s needed to put on a full scale musical, except for the actors! The team will then hold an open audition to entering 1st-12th graders on Monday, July 22nd at 10 am and the week’s schedule will be based on the role your child receives. 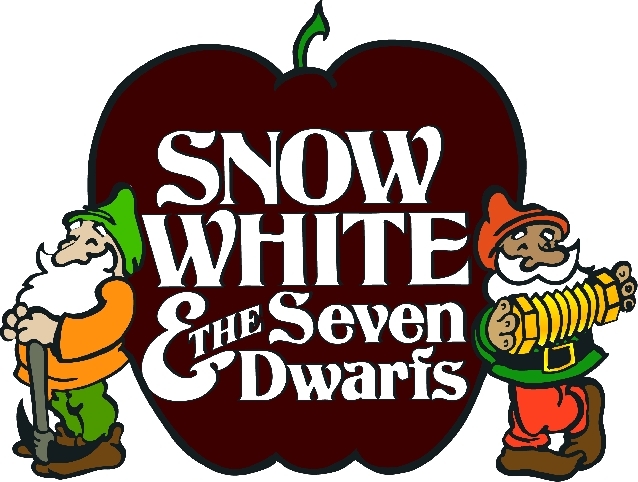 Rehearsals take place Monday-Friday, with Snow White and the Seven Dwarfs brought to life right on the Lopez Center for Community and the Arts’ stage on Saturday! With your child’s registration in this workshop, you will receive two tickets to the final performance.